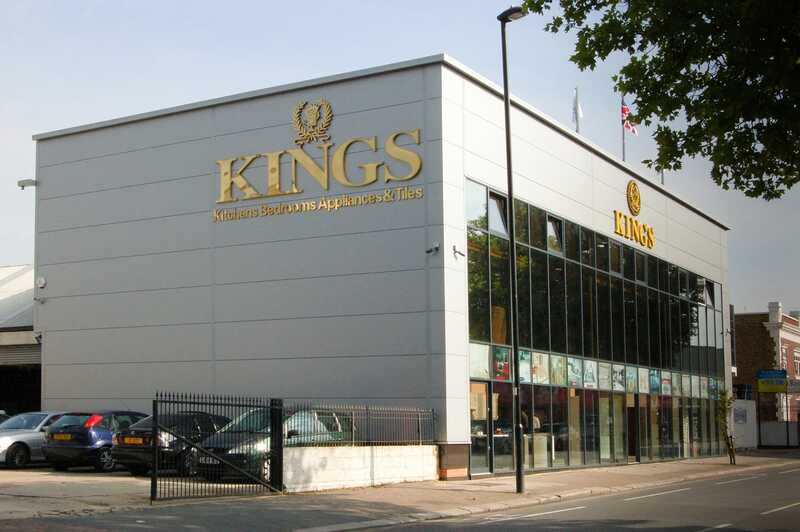 Kings is a family-run business founded in the UK in 1992. Kings specialises in the design and installation of high-end, bespoke kitchens and wardrobes. Kings have come a long way since their humble beginnings. Those were the days when the current Chairman Mr M Ramji set up displays in his conservatory, stock in his garage, along with a small ceramic tile shop in West Drayton. After sustained growth mainly thanks to customer recommendations, the company outgrew its premises and moved in January 1995 to a new business park in Willesden, North West London. Kings always took note of their customer’s feedback and created market trends by designing new and exclusive kitchen and bedroom ranges. A stylish and affordable range of bedrooms was added to the portfolio in 1996.